Lease accounting is changing. No longer can you simply record lease payments as an expense and put some notes in your financial statements. With ASC 842 and IFRS 16 coming into place, leases now have to go on the balance sheet. 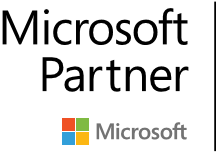 The Crowe Lease Accounting Solution for Power BI give you the information to manage your leases. 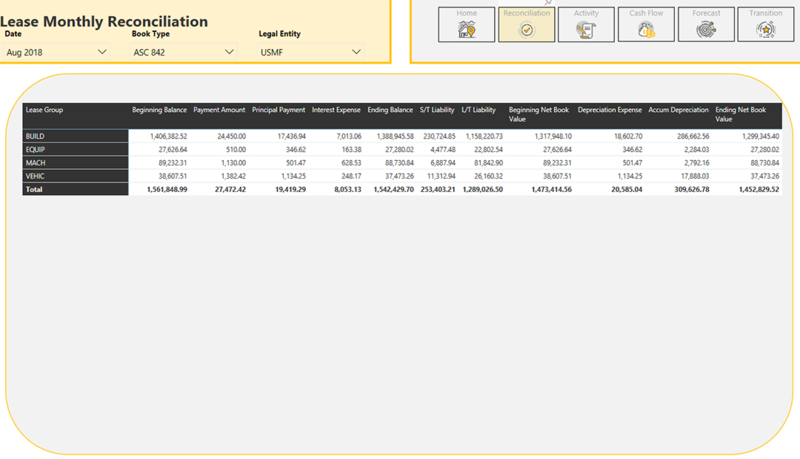 With 6 key reports and over 35 different visualizations, the Crowe Lease Accounting Solution for Power BI gives organizations a complete view of their leased assets and the related activity across the entire organization or down to the specific business unit. 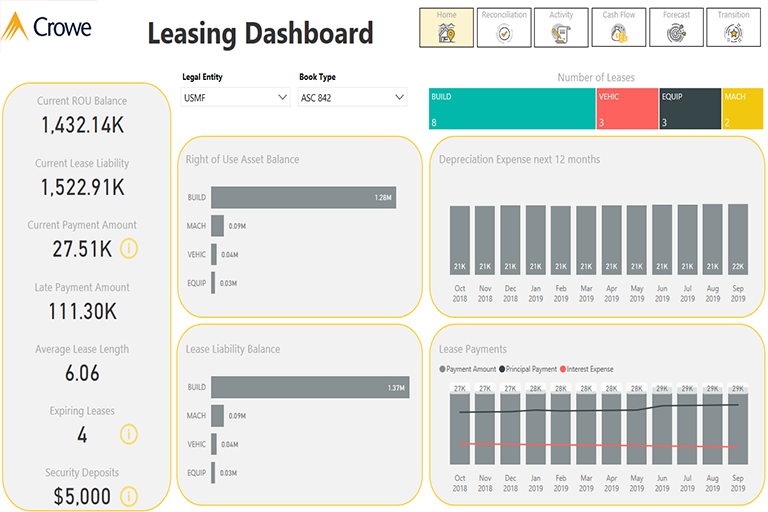 Starting with the Lease Dashboard, quickly see the right of use asset and lease liability balances along with current and late payments. Also help with lease management by quickly seeing expiring leases and security deposits. At any time users can view data by legal entity, lease group or drill down to the detail. 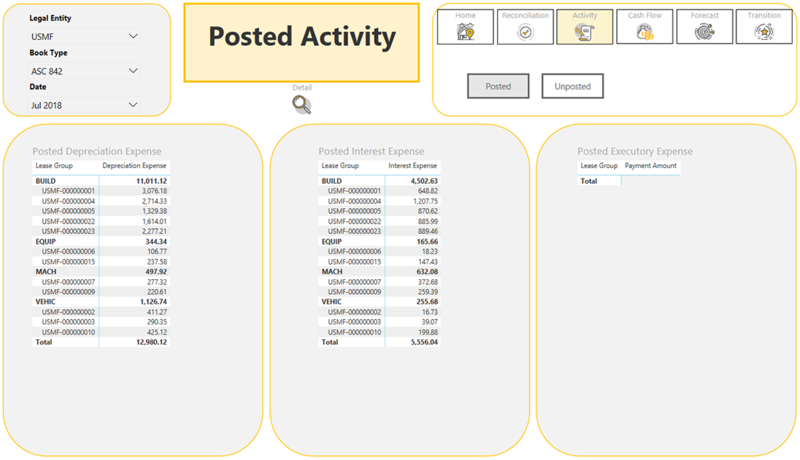 Additional reports provide information on transaction activity, forecast information and cash flow analysis. Analytics include: Monthly Reconciliation, Posted and Unposted Activity, Cash Outflow per month, Lease Payments next 12 months, Executory Payments next 12 months, Depreciation Expense next 12 months, Interest Expense next 12 months, and Number of Leases by group. The transition to the new lease accounting standard can be a challenge for any organization. 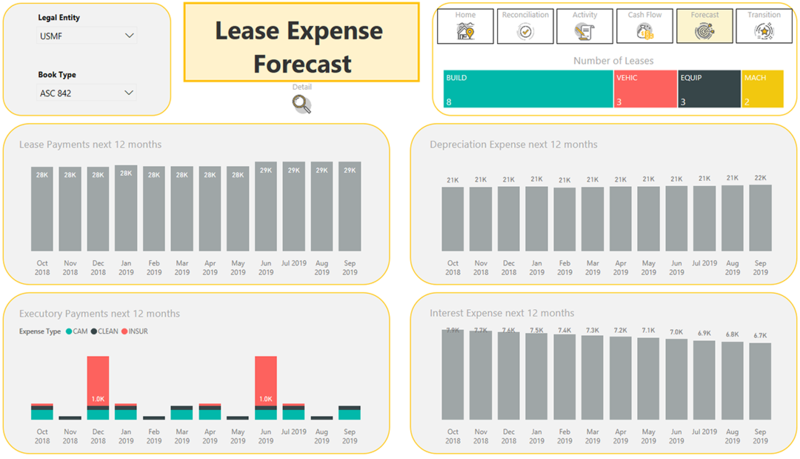 Since there are multiple ways to account for the transition, The Crowe Lease Accounting Solution for Power BI provides users with an easy way to compare across the different transition methods. Quickly see if there is an impact to equity. Also see how this transition will affect future fiscal periods. The solution provides a great starting place, but with the complete data model available, users can expand the content to meet their specific requirements.